CLOSEOUTS. 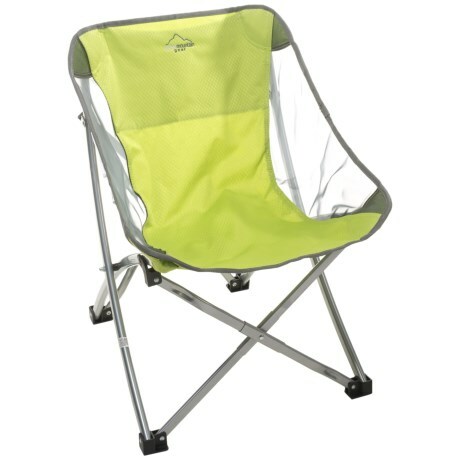 Made from durable ripstop fabric with breathable mesh panels, Alpine Mountain Gearand#39;s Cozy camp chair is the perfect lightweight beach, backyard and campfire companion. Available Colors: GREEN.